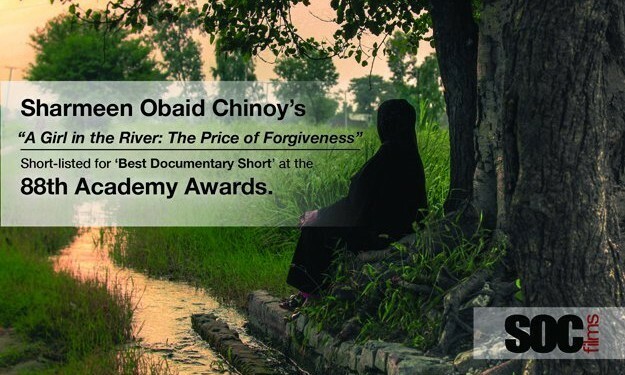 The film “A Girl in the River: The Price of Forgiveness” is the 2016 Oscar Winner for Documentary (Short Subject). As previously reported on this blog, films on this subject, such as “Honor Diaries”, garner much hate mail by extremism apologists such as Sheema Khan who want to shut down any honest discussion about how Islam is being interpreted in the world today. 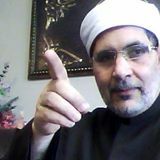 The extremists know that accusations of so called “islamophobia” will silence the media.